Phone the Deposit Protection Scheme (DPS) on their general enquiries phone number 0330 303 0030 to complain about withheld deposits and for disputes over damage to a property. Contact the Deposit Protection Scheme (DPS) on their UK phone number 0330 303 0030 for general enquiries about protecting your deposit with the firm, to register your online account and for technical support when using this service to change your details. Landlords may also use this helpline for support when submitting tenant fees to the DPS, to request a receipt for the deposited funds and to confirm which articles of housing legislation affect your property. The DPS helpline is open during their office hours of 8am-6:30pm Monday-Friday, hence you will be unable to contact them on weekends. Calls are charged at standard UK fees which consist of a per-minute rate plus a per-call access charge, however inclusive minutes on your tariff can be used to contact DPS for free. If you would prefer not to call the Deposit Protection Scheme (DPS) there are several ways you can contact the organisation. For instance you can send written letters to their postal address as well as secure online messages via your online account and social media profiles. Write to the Deposit Protection using their UK postal address (provided below) for general enquiries, to make a formal complaint against your tenant and to send evidence relating to a dispute. Please note that this office does not accept face-to-face appointments without prior arrangement. 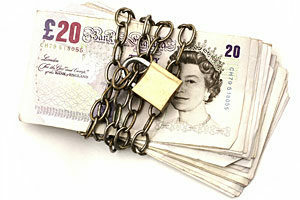 Login to your online account to send secure email messages to the Deposit Protection Scheme (DPS). Here you can also view how much money is held under your account if you are a landlord, and to notify them of your intention to end your contract if you are a tenant. 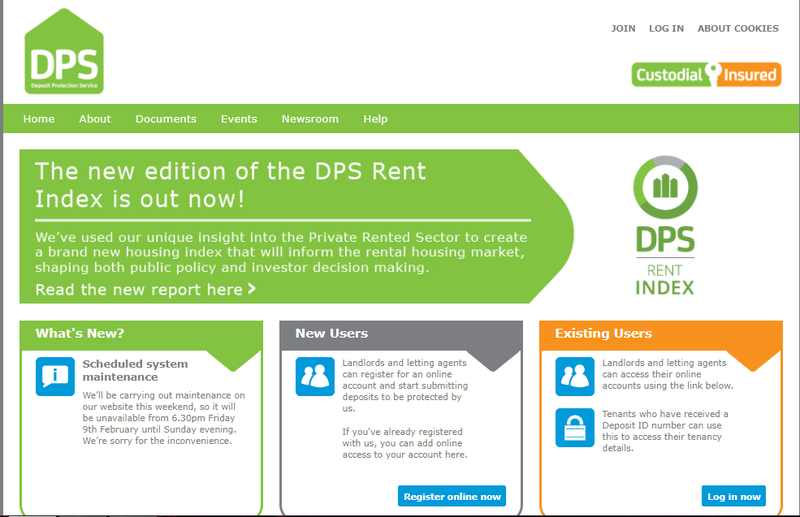 The Deposit Protection Scheme (DPS) run several profiles on social media websites which they use to promote their services to landlords and tenants as well as to provide details about upcoming changes in housing legislation which could affect the funds held in your account.